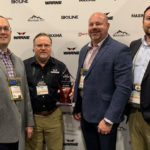 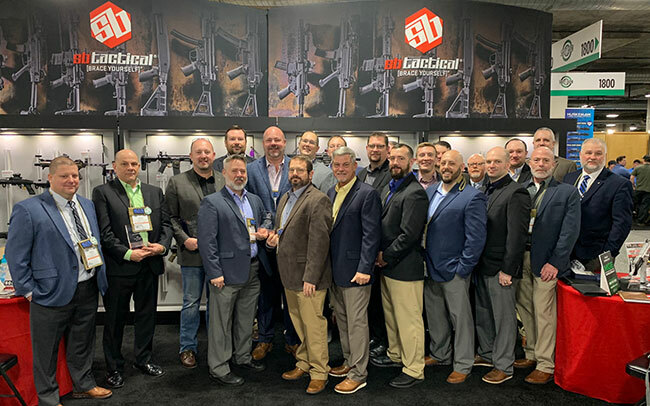 During the 2019 SHOT Show Ken Jefferies & Associates was recognized and awarded 2018 Manufacturer Rep Group of the Year By SB Tactical. 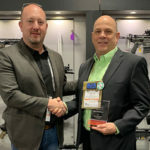 Morrisville, N.C. (SHOT Show 19) – Ken Jefferies & Associates, LLC, a leading manufacturer’s representation and marketing firm with the outdoor and shooting sports markets receives Rep Group Of The Year award from SB Tactical™, The innovators behind the Pistol Stabilizing Brace™. 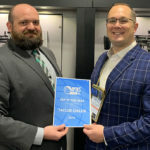 SB Tactical™ was founded in early 2013 to design, manufacture and market the SB15 and SB47 Pistol Stabilizing Braces. 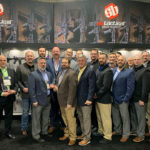 The patented firearm accessory was distributed exclusively through partnerships with SIG SAUER, Inc. and Century Arms for the AR and AK platforms respectively. 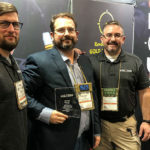 SB Tactical has significantly expanded their product portfolio and OEM partnerships.